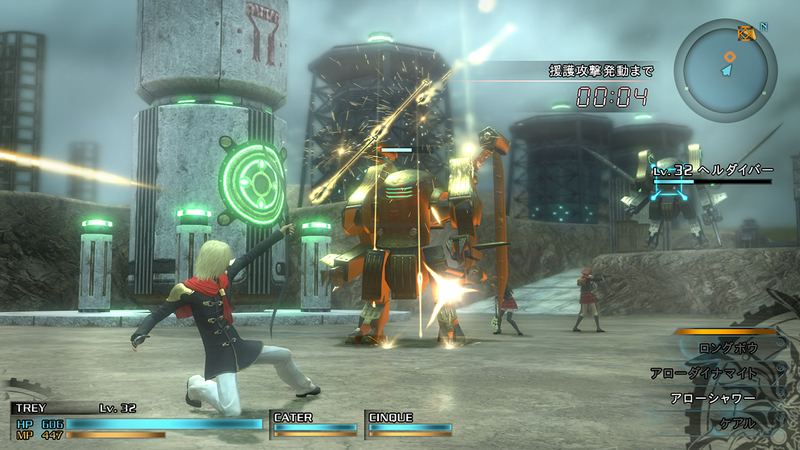 The truly stunning visual updates will not be the only thing different about the upcoming remake Final Fantasy Type-0 HD. The latest batch of screenshots for the Square Enix game are gorgeous and give a closer look at some of the characters including Cater, Jack, Seven, Cinque, Deuce, and Trey. 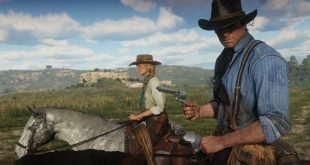 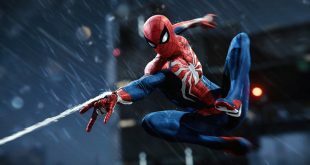 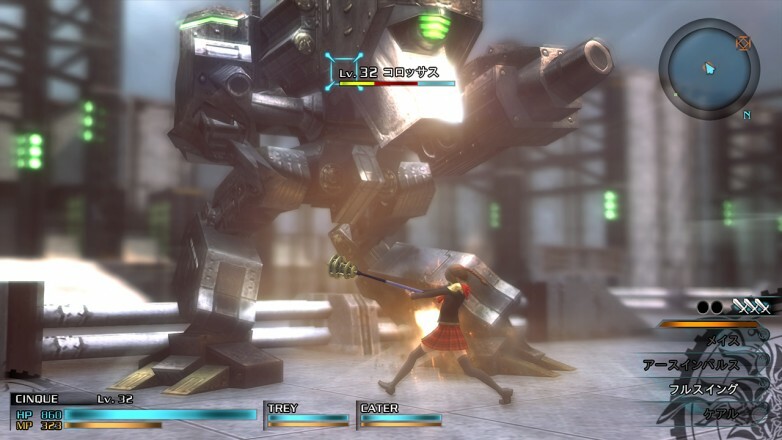 However, they also reveal details about some of the new features contained within the PS4 and Xbox One updated versions of the game that were not contained in the original PSP version. 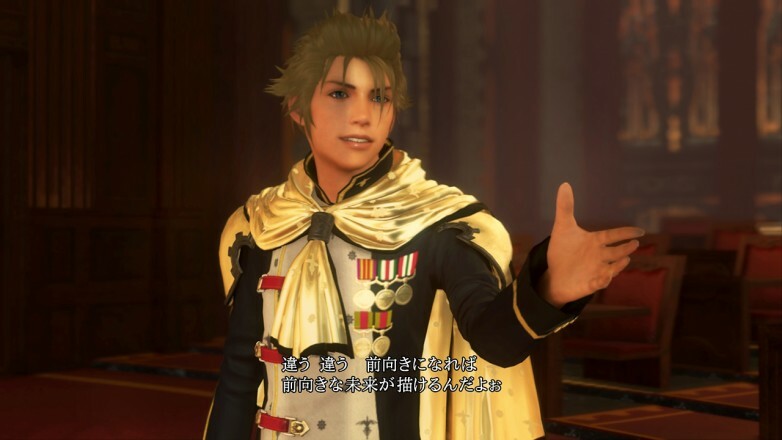 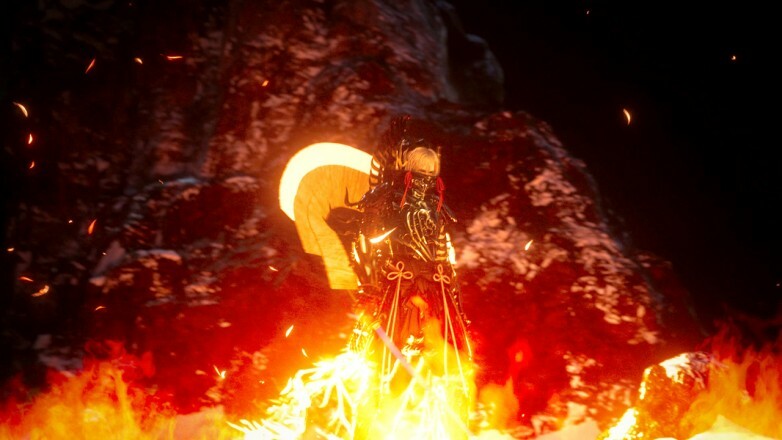 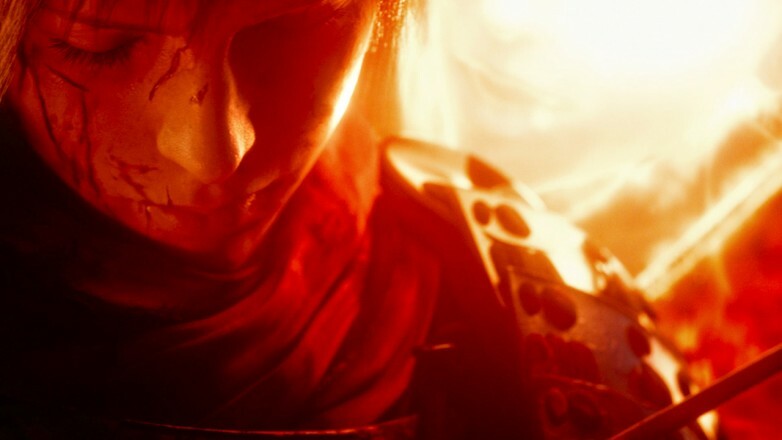 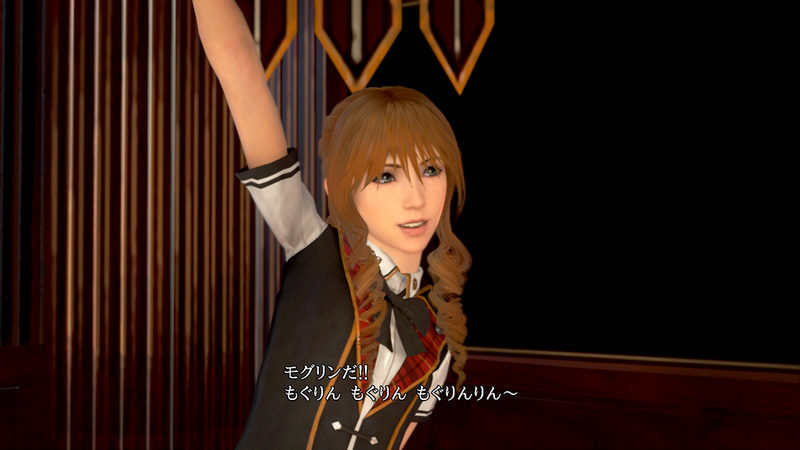 Hajime Tabata, director of Final Fantasy Type-0, had already revealed the addition of one costume that gave the Class Zero students a gold mantle. 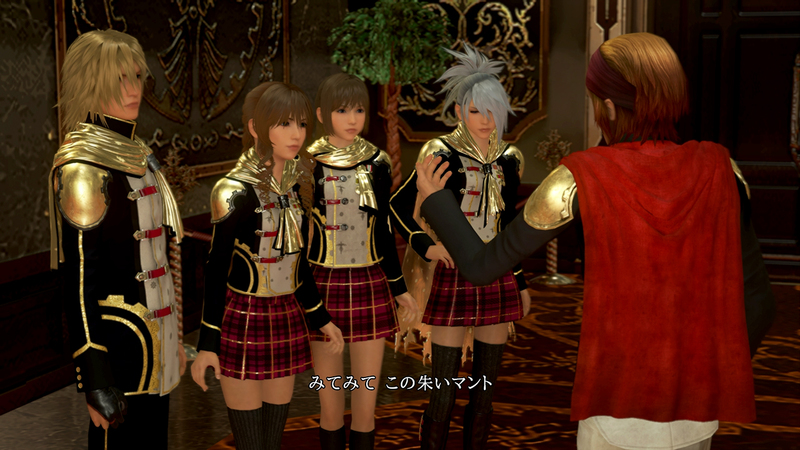 Additional outfits that were distributed through Square Enix Members can also be earned through Final Fantasy Type-0, rather than having to work through a Square Enix Japan account. 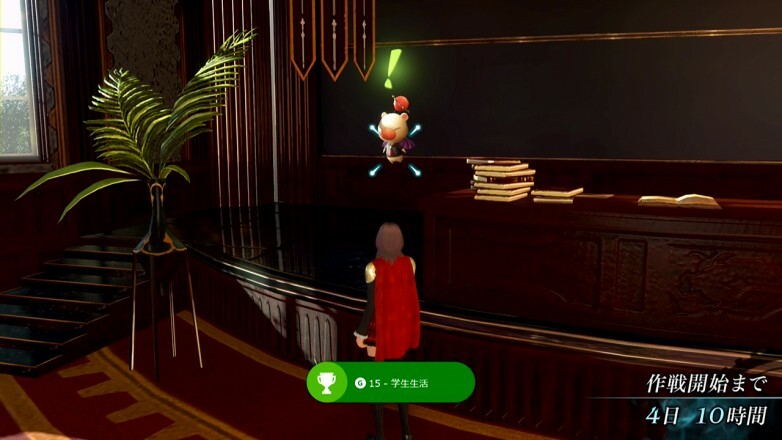 Players will also be able to earn trophies for PlayStation 4 and unlock achievements for Xbox One that are similar in difficulty to those in Final Fantasy XIII. 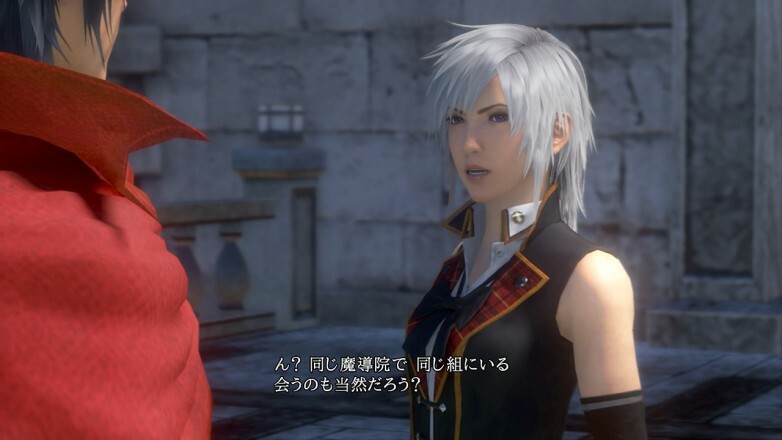 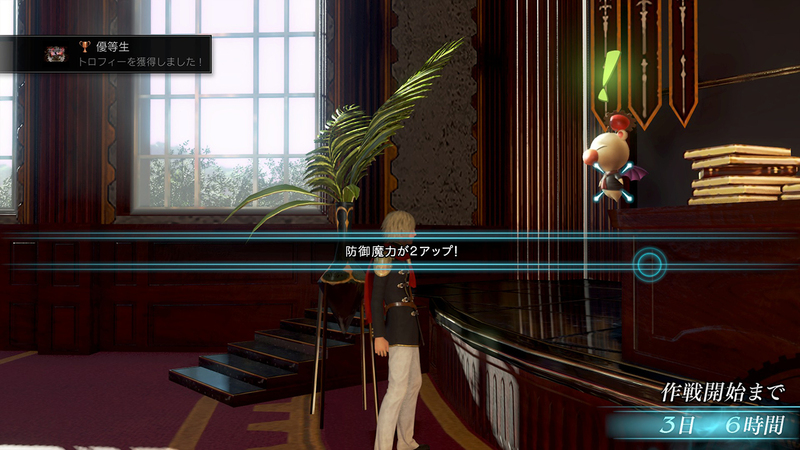 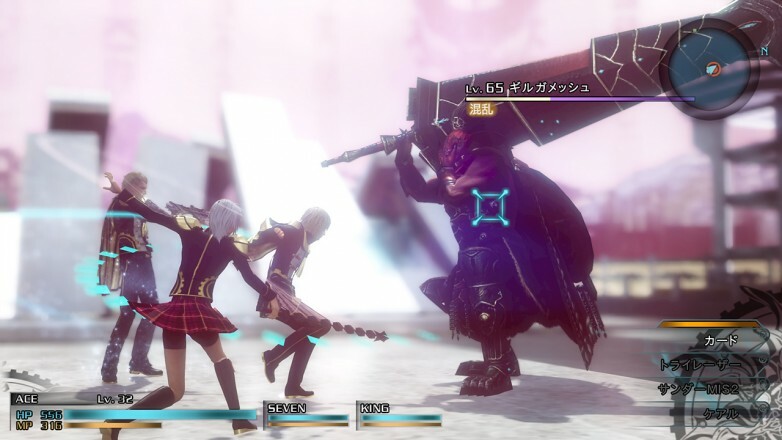 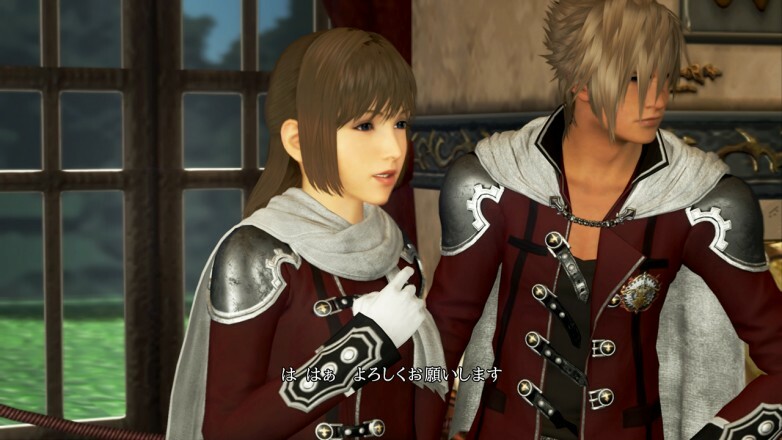 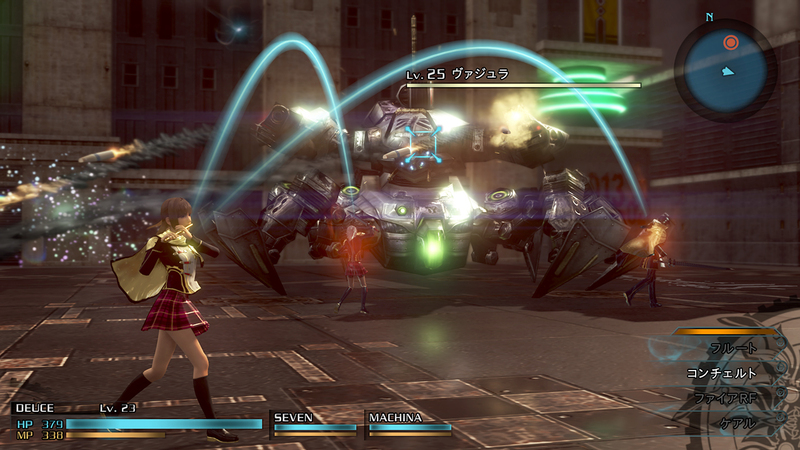 Among the screenshots, there’s also a look at a secret movie contained within Final Fantasy Type-0 that is only viewable if a player fulfills certain conditions through the game. 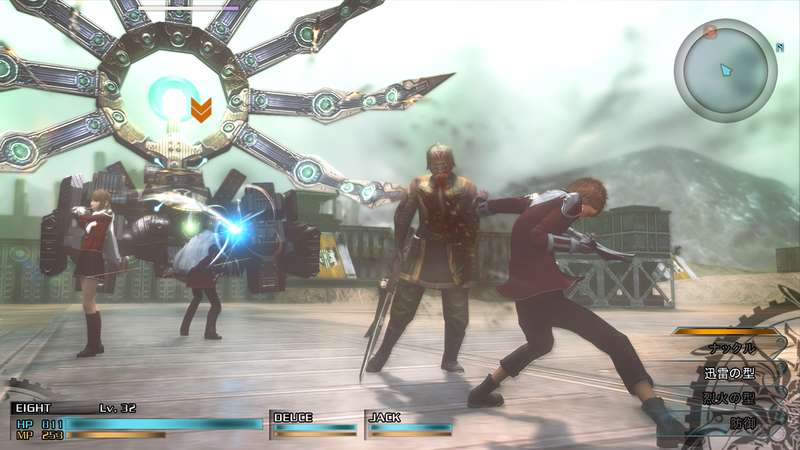 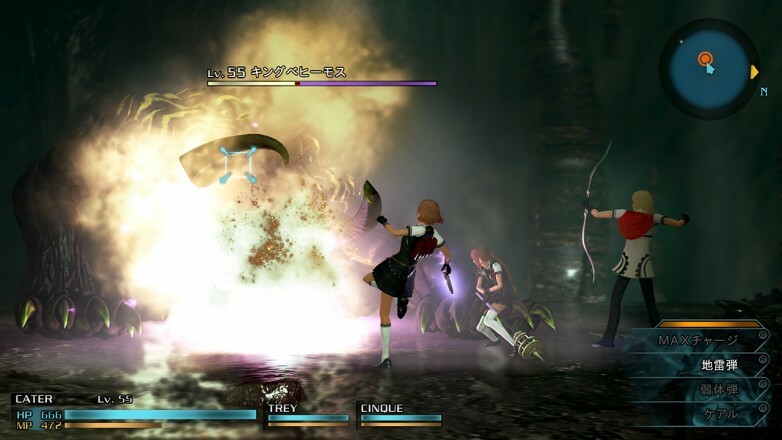 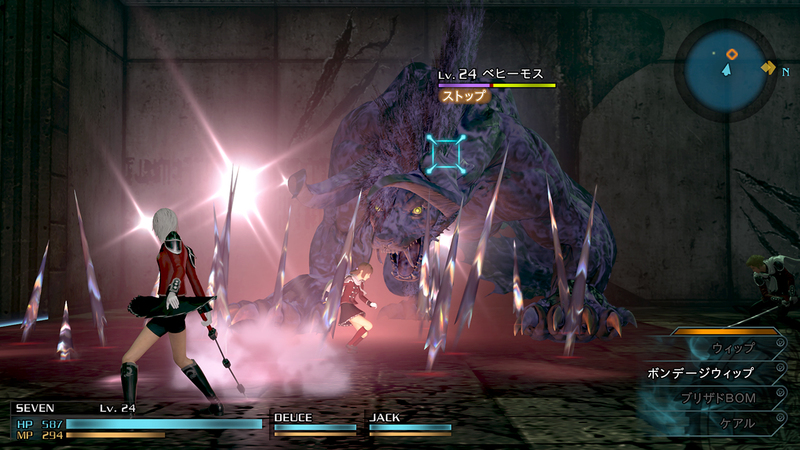 Final Fantasy Type-0 HD is the anticipated reboot of the original PSP game that was released exclusively in Japan in 2011. 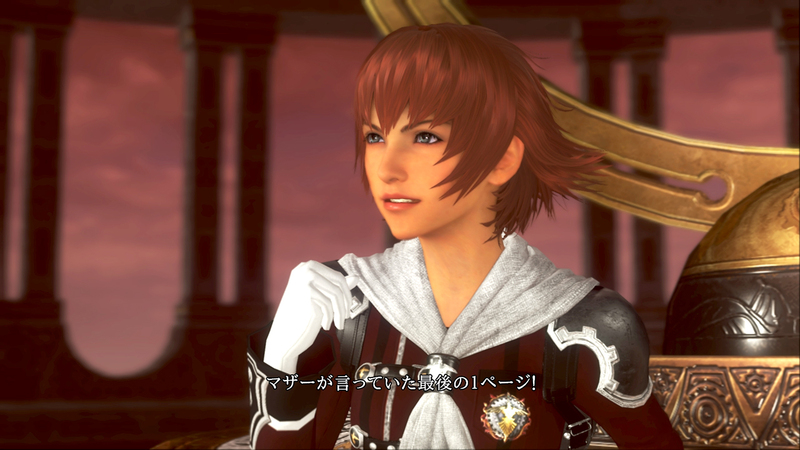 The game follows the fourteen members of Class Zero from Vermillon Peristylium, a magical academy nestled in the Dominion of Rubrum. 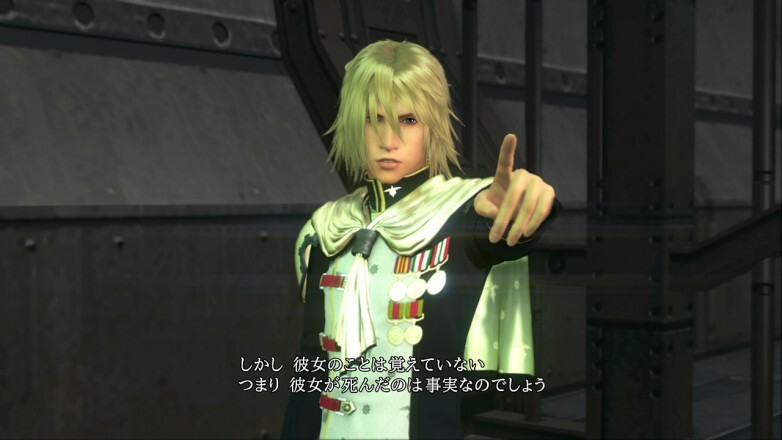 When the Militesi Empire suddenly invades in an act of surprise, unprovoked aggression, Class Zero is summoned to battl. 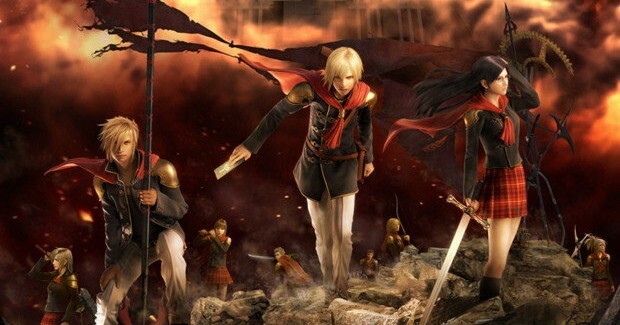 The fourteen students become deeply involved in the efforts to push back Militesi forces as well as the secrets behind the war and the four crystals of the world. 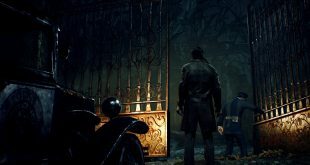 The game will be released by Square Enix on PlayStation 4 and Xbox One on March 17 in North America, March 19 in Japan, and March 20 in Europe. 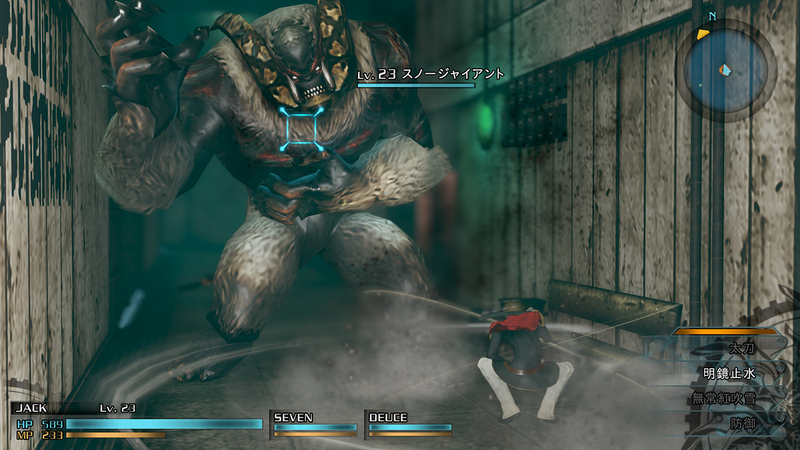 Check out the many new screenshots for the game below.